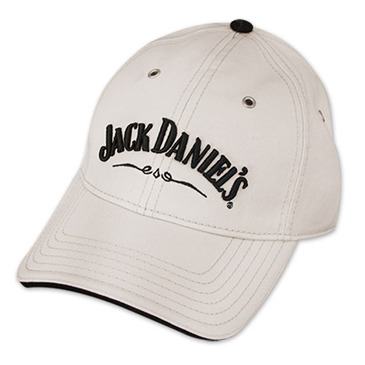 Jack Daniel's adjustable whiskey hat. 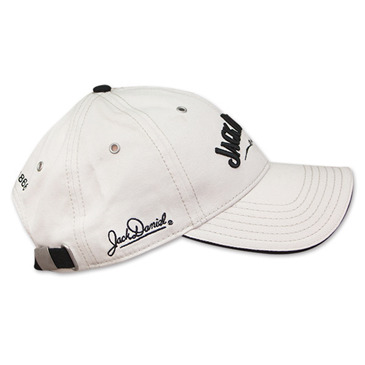 Comes in ivory with classic Jack Daniel's logo on front with signature on side. 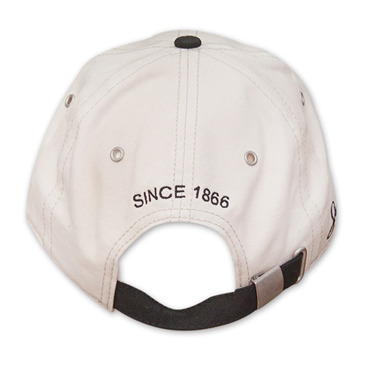 Officially licensed by Jack Daniels and features adjustable back.